The thigh bone (femur), shin bone (tibia), and patella (knee cap) are the three knee bones. Each one has a unique structure and shape that enables the knee to support and move the lower body. The patella is a unique knee bone. It has the important job of protecting the knee and bending and straightening the leg. Because the patella rests on top of the knee joint, it is susceptible to fracture when a person falls on or experiences a direct blow to their knee. Stable patella fractures. Broken pieces of bone are non-displaced, meaning they remain intact or are only separated by less than two millimeters. Stable patella fractures are usually treated by immobilizing the knee. Displaced patella fractures. Broken pieces of bone are separated and patella anatomy is affected. Displaced patella fractures typically require surgical intervention. Comminuted patella fractures. The patella shatters into three or more pieces. Comminuted fractures are treated based on their severity. Nonsurgical and surgical treatment measures may be used. A Fall. Falling directly on the knee can cause a patella fracture. Falls may occur will walking, running, or participating in exercise programs or sports. They may also occur due to being tripped or pushed. A Motor Vehicle Accident (MVA). During a motor vehicle accident, the knee may slam against the dashboard or seat and the patella may fracture. The severity of patella fracture caused my MVAs can range from mild to severe. A Muscle Imbalance. Strong quadriceps and weak hamstrings can cause the quadriceps tendon to place an excessive amount of force of the patella. If a quadriceps/hamstring muscle imbalance is not corrected, it can lead to a patella fracture. Once the type and cause of a patella fracture are determined, appropriate treatment options can be prescribed. Orthopedic specialists are the most qualified medical professionals to take care of patella fractures and other knee injuries or conditions. 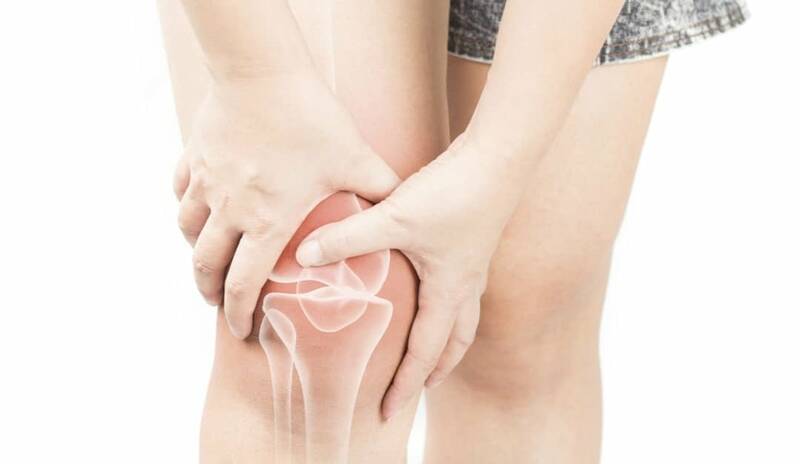 If you have injured your patella or knee and are experiencing pain that will not go away on its own, please do not hesitate to contact our office to make an appointment. High Mountain Orthopedics has offices in Wayne, Englewood and Ridgewood, NJ and specializes in bone, joint and muscle injuries- including knee injuries. Dr. William Matarese Dr. Tony Wanich and Dr. Sherwin Su have over 25 years of combined experienced treating orthopedic and sports injuries. Our practice uses a multi-disciplinary approach that includes physical therapy and activity modification. If surgery is necessary, our team utilizes the latest advancements in Minimally Invasive and Arthroscopic procedures to expedite the healing process. If you are suffering from a bone, joint or muscle injury – contact our offices today! .